If you enjoyed Her Story, you might want to listen up: Creator Sam Barlow has tweeted a 1-pager, or a basic game design document, for what appears to be Her Story 2. Now, that's great news and all, but he also said that this game is actually going to be more of a spiritual successor to the original game than a direct sequel. If you were hoping to see more of the woman and the mysterious tattoo, you're in for a surprise. 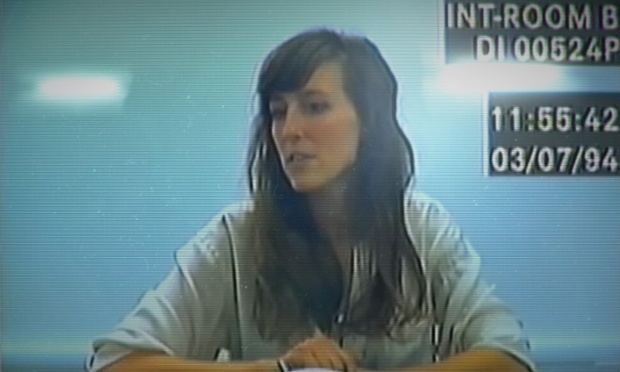 In fact, Her Story 2 is actually just a placeholder title for what the new game may be called. It remains to be seen what the game will contain or what characters it'll feature, but hopefully that's all more on the way soon. All we can say right now (which is still awesome) is that we'll be getting more of the Her Story franchise as well as some sweet, sweet FMV. That's the stuff, right there, and honestly one of the reasons I even checked out the game to begin with. We'll bring you more details as they arise, and hopefully this means more games in this vein as well. That'd be super nifty.